SHOP BY MODEL TO FIND THE RIGHT NEW CHEVROLET MODEL THAT'S RIGHT FOR YOU! NEAR JOLIET! Shop By Model to Find the Right New Chevrolet Model That's Right for You! At Webb Chevy Plainfield, we're committed to making the vehicle shopping experience as easy and enjoyable as possible. We know what a large decision it is to choose your next new car, truck, or SUV, and we believe that the key to making the right decision is having all the information first. Since we offer such a diverse selection of new Chevy models, there's a lot of information you'll need to retain in order to consider all of your options. 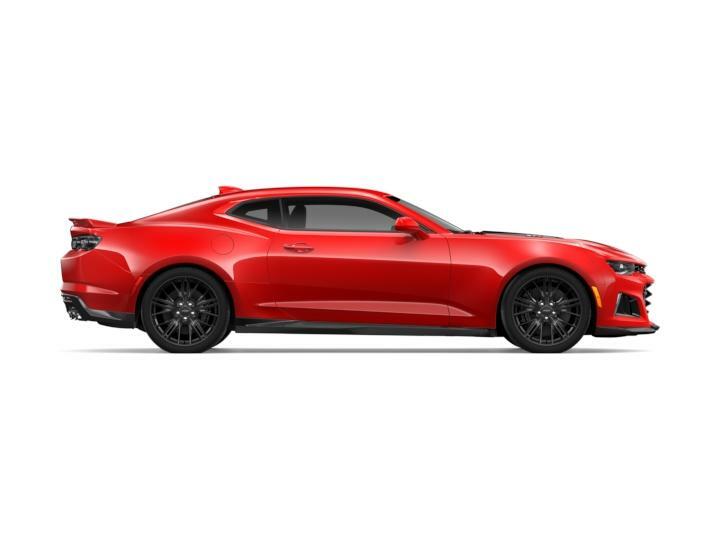 To make it easier for you, we encourage you to get the snapshot you need about each new Chevy model with our shop by model page, giving you an index of every available new Chevrolet model and some key highlights surrounding each. Whether you already have a specific Chevrolet model in mind or you want to weigh all of your options first, our shop by model page makes it easy for you quickly learn about each new Chevy model and why each might be the right fit for you! Malibu: From commuting around Plainfield, IL to having more fun on your way to Joliet, the new Malibu is designed to do it all. With three engine options to choose from, plenty of space for passengers and cargo alike, and the latest state of the art features offered throughout, the new Malibu is sure to fit any lifestyle and needs with ease. Cruze: The new Cruze is available as both a four-door sedan and a five-door hatchback, giving you a choice of how much versatility is enough. The Cruze offers two turbocharged engine options that offer pep and impressive fuel economy, allowing you to save when travelling to and from Shorewood, IL and Bolingbrook. Impala: The Impala is a spacious, elegantly comfortable, and well-equipped full-size sedan. Known for its high level of luxury and accommodations, the Impala is sure to keep you comfortable and engaged on any outing. 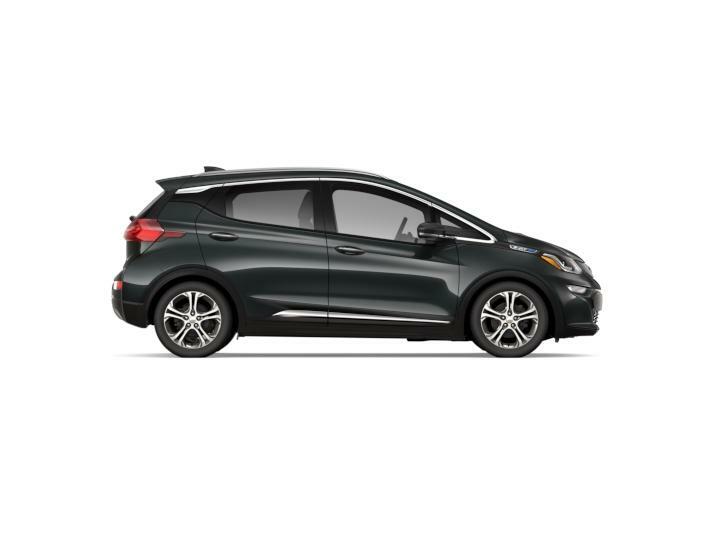 Spark: The Chevy Spark is a subcompact car that delivers nimble agility and fuel saving efficiency for in the city and on the highway travel alike. With tremendous practicality, cutting-edge features, and a price that's sure to fit any budget, the new Spark is a great fit for anyone looking for tremendous value. Colorado: The Chevy Colorado is a midsize truck that packs a large punch. 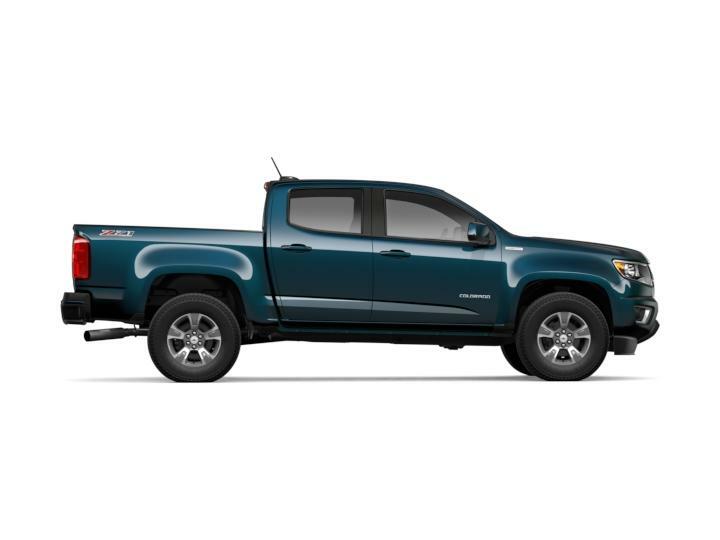 With up to 7,700 pounds of maximum towing capacity and 1,576 pounds of payload capacity, the Colorado allows you to tackle towing and hauling with the same ease and enjoyment as a leisurely drive around Romeoville. Silverado 1500: Whether it's for work or for recreation, if you're looking for a full-size truck with plenty of power and prowess, look no further than the Silverado 1500. With tremendous towing and payload ability, a variety of cab and bed options, and the latest features to make even the toughest jobs feel easier, there's a new Silverado 1500 for everyone. Silverado 1500 LD: The Silverado 1500 LD offers a 5.3-liter V8 engine with 355-horsepower and can tow up to 9,400 pounds, providing you with the capability you need to tackle any job, and with state of the art safety and entertainment technology, every outing can be conquered with ease. Equinox: The Equinox offers comfortable seating for five passengers and plenty of cargo room for all of your things. Under the hood, you have the choice of three impressive engine options with up to 3,500 pounds of towing capacity when properly equipped, making the Equinox a great option for families and anyone that needs more versatility out of their next vehicle. Traverse: The Traverse offers seating for up to eight passengers and up to 98.2 cubic feet of cargo space when you fold the rear seats flat, allowing you to fit everyone and everything with ease. With up to 5,000 pounds of towing capacity, you can bring your boat or other vehicles on the road with you, and with state of the art features like the Chevy infotainment system with Apple CarPlay and Android Auto, you can stay connected while on the road. 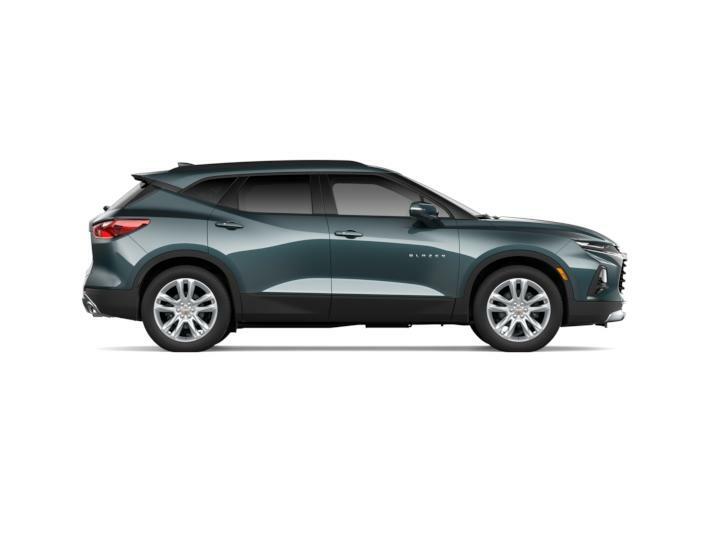 Trax: The new Trax is designed to provide you with the versatility of an SUV with the agility of a car, allowing you to enjoy the best of both worlds. With a standard turbocharged engine that achieves impressive fuel economy both in the city and on the highway, you'll enjoy every outing more than ever before. Test Drive the New Chevrolet Model of Your Dreams Today! When you want to learn more about any of our new Chevrolet models, we encourage you to check out the research pages we've put together to learn in depth specs on many of our new Chevrolet models. When you're ready to experience your favorite new Chevy models in person, we welcome you to join us at Webb Chevy Plainfield to test drive a model of your choice today!